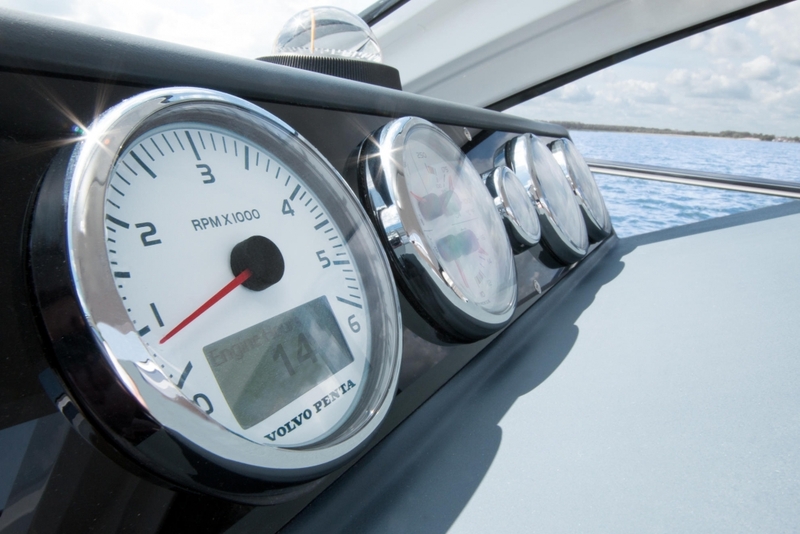 A well established Company with over 20 years experience, experts in new and used boat sales offering the full after care package. 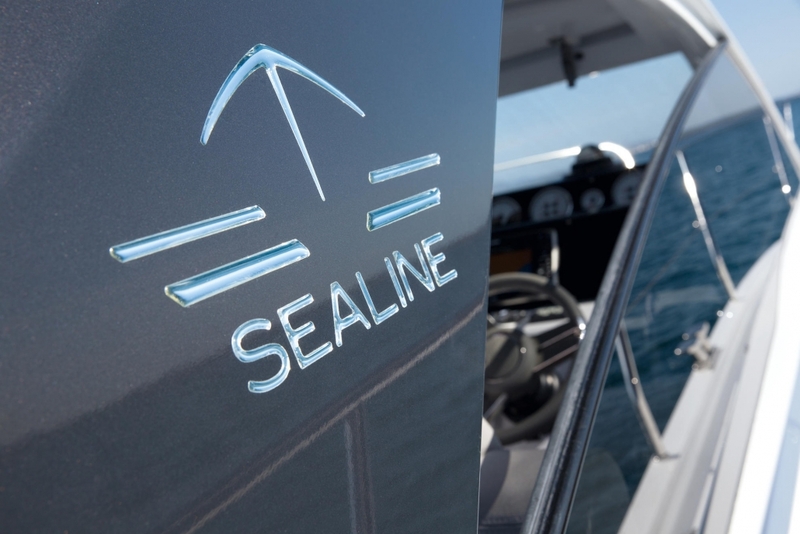 We are the official distributor of Sealine Boats on the Costa Blanca. 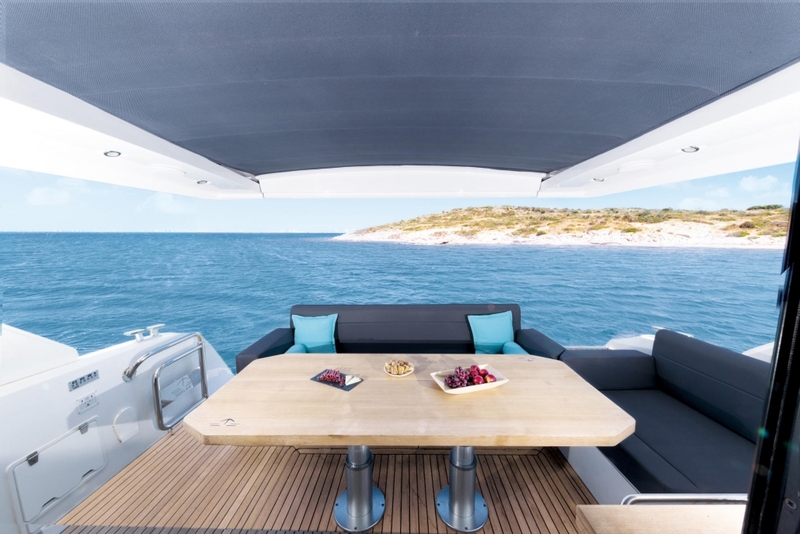 To see the full Sealine Range and details on the latest models and offers visit our Office and Sales Pontoon in the heart of Torrevieja. Although we are renowned for selling both new and second hand Sealine boats our brokerage portfolio lists lots of other makes, all in excellent condition and all come with our excellent sales service. All our re-sale boats are listed on our webpage so why not take a look. The Varadero Marina Salinas Torrevieja is a professional Ship Yard providing a full range of services to both the general public and companies. 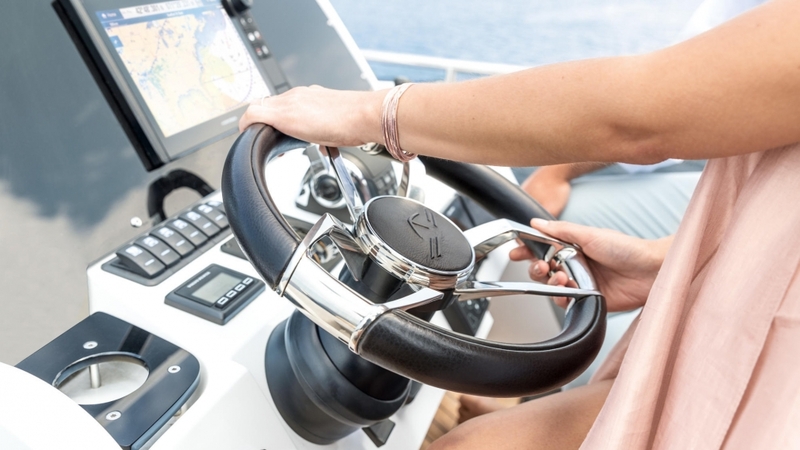 As well as offering lifting, hard standing and antifouling services they also have at their fingertips, technicians qualified in all aspects of the boating industry including the Volvo Penta Service Centre, which is situated right next door. All services are offered at competitive rates with the highest level of safety and professionalism. 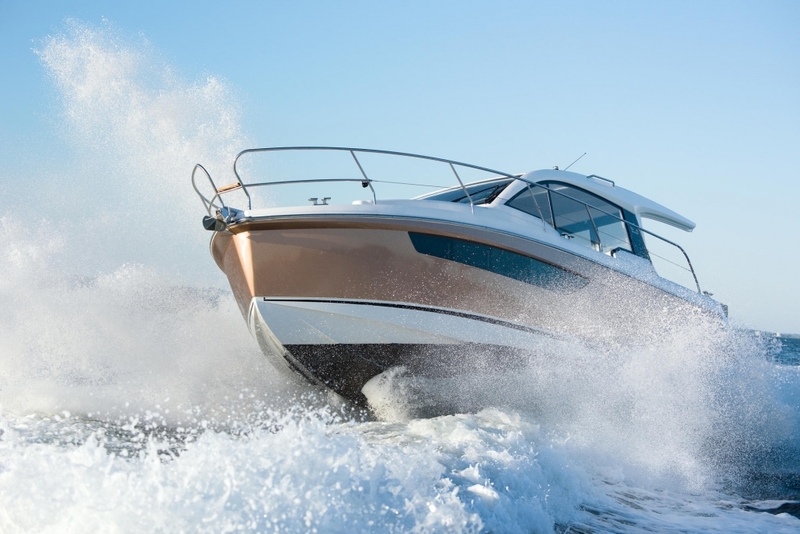 We pride ourselves on providing our customers with a professional service, as well as finding you your perfect boat our experienced staff can advise you on insurance and the registration of your vessel. For an instant Insurance Quotation from one of the UKs leading Yacht Insurance providers, just simply click on the VELOS logo below and this will take you to their easy to use quotation portal. Not only does this link provide you with an instant quotation you can also purchase cover and print your documents online. 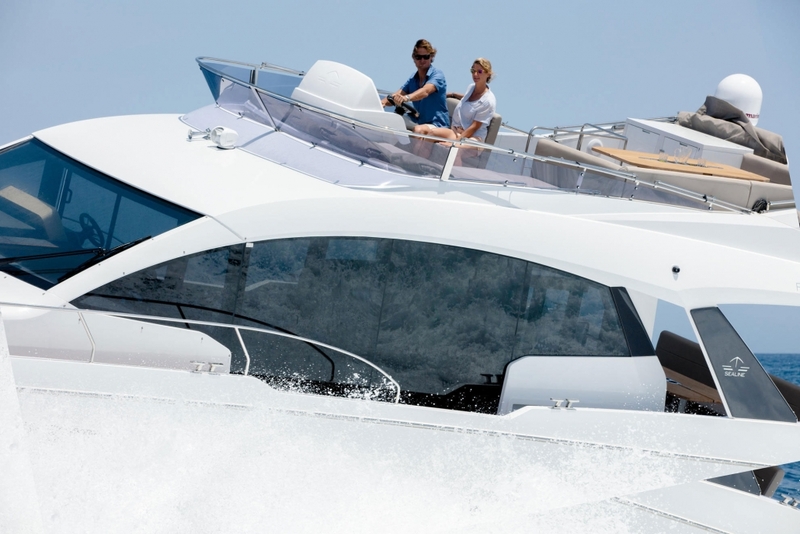 For the ultimate boat sales and services company along the Costa Blanca look no further than Sealine Costa Blanca. 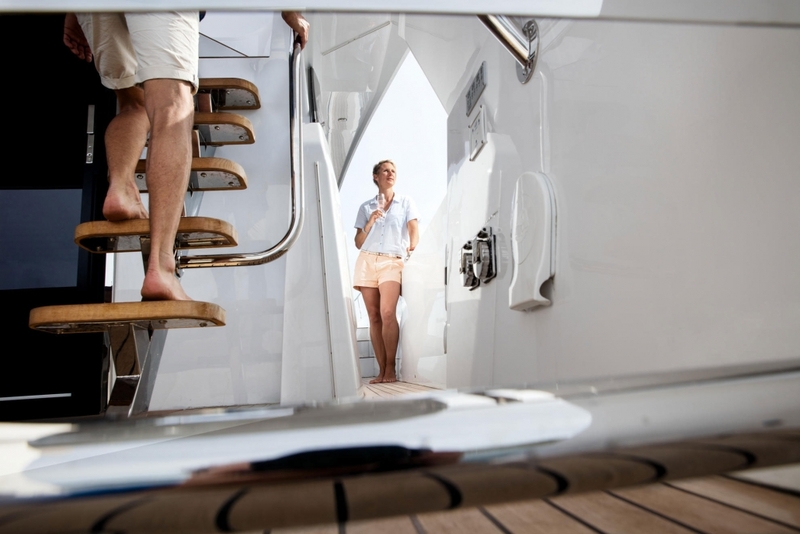 We are authorised main dealers for Sealine boats and are able to offer you an unparalleled level of choice and service. 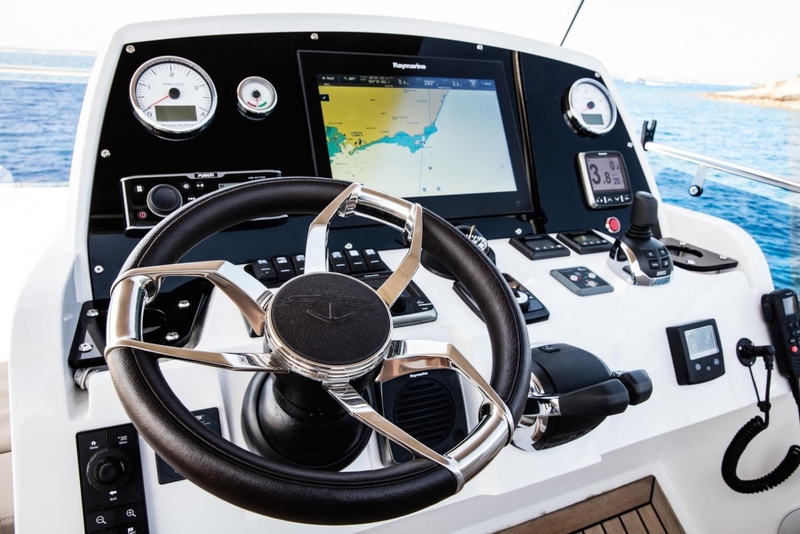 Established for over 20 years and with our office based in the heart of Torrevieja we offer the whole package and look forward to helping you with all of your boating needs. 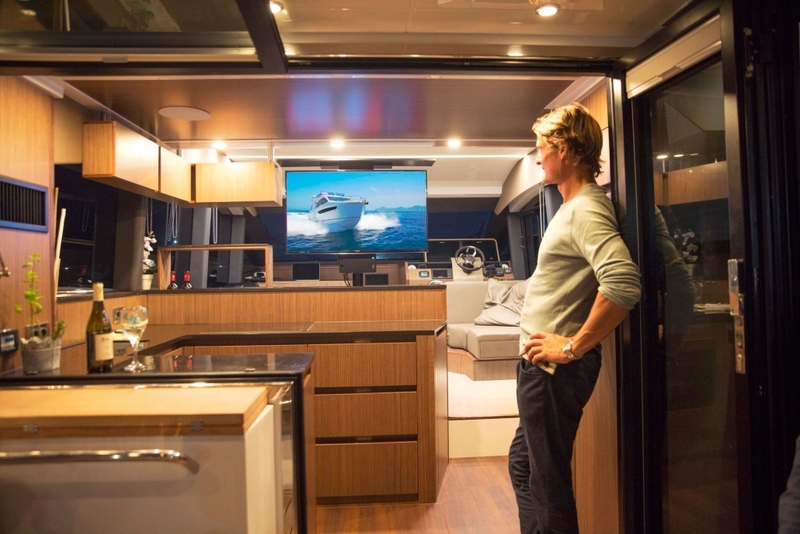 As well as buying your boat from Sealine Costa Blanca, we can carry out all kinds of maintenance services and boat repairs, all performed by the best professionals in the area, all with very competitive rates. 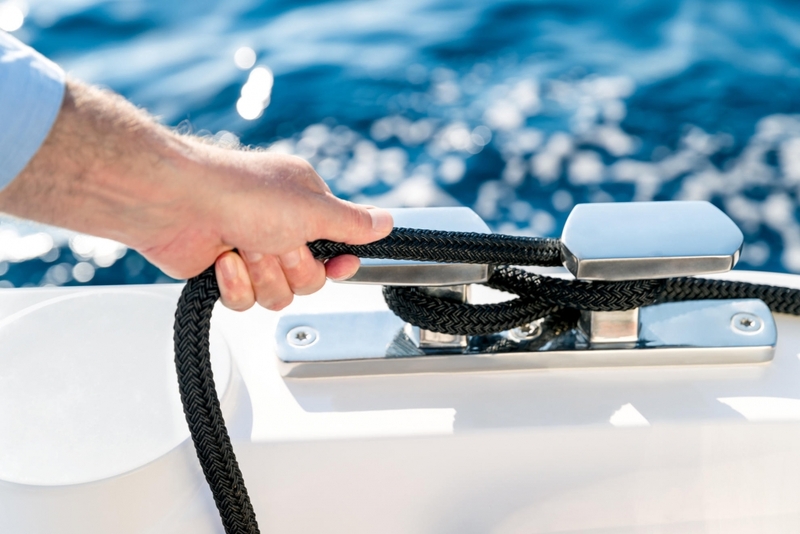 We have maintenance moorings available for boats that need attention but do not need lifting. In conjunction with the “Varadero” Ship Yard we offer a full winterisation package including storage facilities. The Varadero is equipped with a travel lift with the capacity to lift boats up to 70 tonnes and offer a full antifouling and polishing service which is second to none.